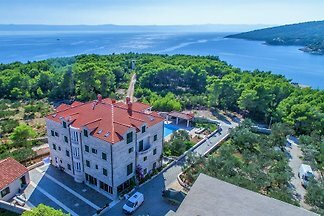 Villa Ljube is on the beautiful island of Ciovo, Okrug Gornji, only 150 meters from the beach, 2 km from Trogir and 6 km from Split Airport. 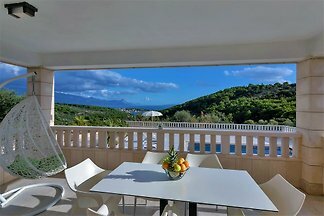 Villa Stella Maris is ideally located beneath a beautiful viewpoint, on a second highest hill of the island and therefore provides complete privacy, peace and relaxation. 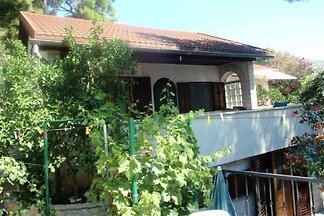 A semmi detached house with two apartmant`s, each with 2+2 beds in two bedrooms(A1 is for rent).We offer also a Studio apartment(A2)for 2+1 people. 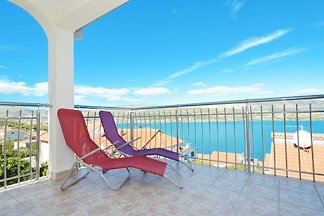 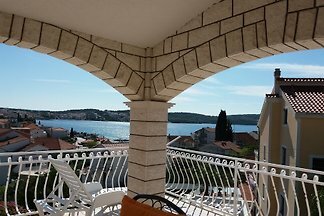 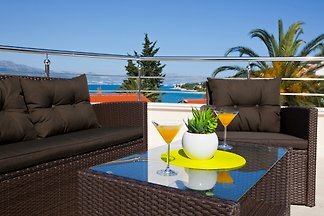 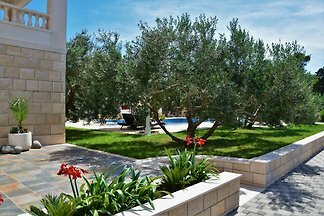 3 bedroom apartment in Mastrinka, Trogir Riviera. 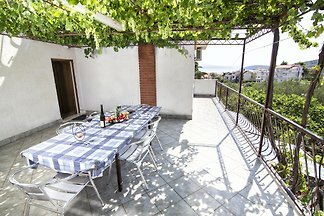 The apartment is equipped for 6 people, with air conditioning, sea view, washing machine, dishwasher, barbecue, private parking. 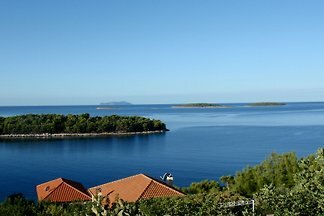 from 5 116 holiday homes & accommodations in the southern Adriatic Sea were rated with an average of 4.7 out of 5 stars ! 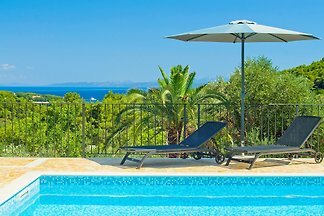 Rent successfully your holiday flat or holiday home in the southern Adriatic Sea in only 20 minutes !